Won a few prestigious contests such as the Burn Residency Romania and Ibiza Competition. Became a resident performer at Café Mambo. Regularly invited to perform at famous venues such as Ushuaia, and Privilege. All of those achievements help him to easily claim the stage as a popular electronic music maestro and certainly his name is highly recognized within the industry. 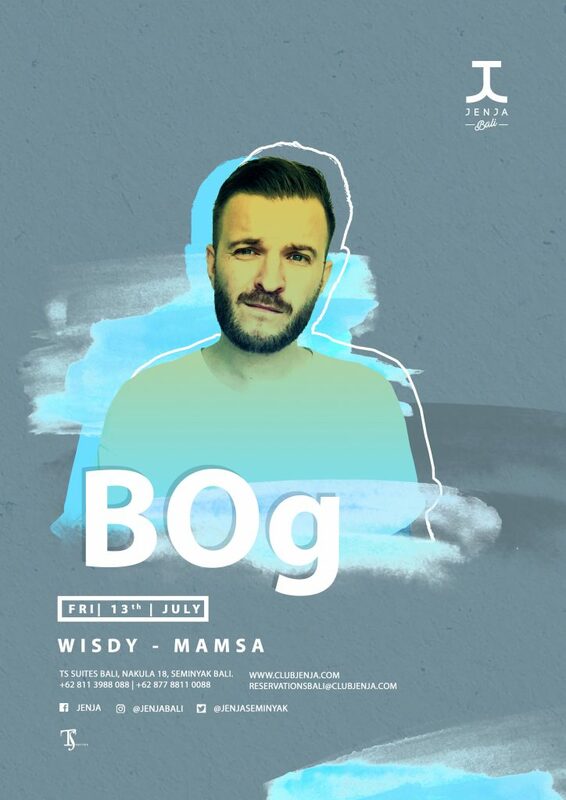 Equipped with his experience in the techno and deep house genres, DJ BOg is surely a force to be reckoned with at every party that he comes to. Even at only 24 years of age, he has become the youngest ever DJ to be invited to play at John Digweed's legendary Transitions radio show. He has created his own record label as his personal medium for his musical vision, which at the time of conception was the next logical step. With BOg at the helm, ATLANT Recordings has rapidly established a reputation for landmark releases and for bringing new talents to the growing scene. 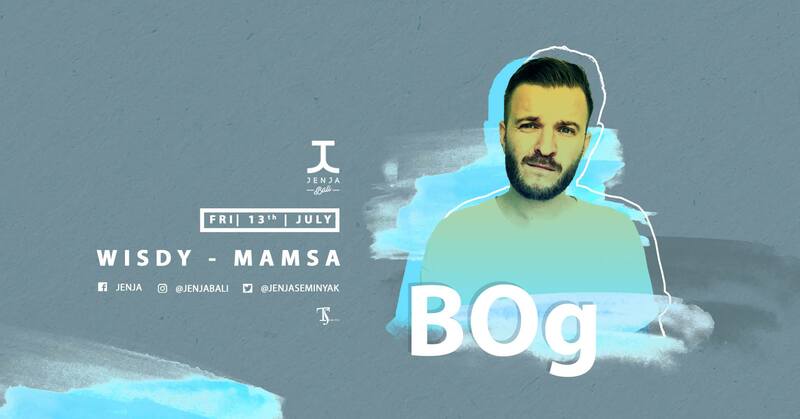 This July, DJ BOg is scheduled to play at one of the hottest nightclubs in Bali, which is none other than the charming Jenja. This one-stop dining and clubbing venue, which focuses on the techno, deep, hip-hop, R&B, and funk genres, is ready to welcome his tunes. With a reputation as one of the best nightlife spots on the island, Jenja Bali is always ready to permeate the air with the finest techno and house vibes for the crowd to enjoy. Resident DJs and producers Mamsa, Wisdy and Heidy regularly infuse the party crowd with a good dose of techno and house tunes. International guest DJs are also featured almost every week. Catching up with friends at Jenja is your best bet for a good time.